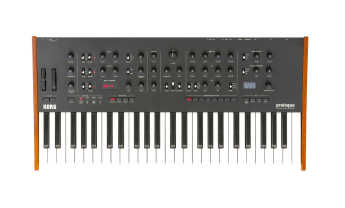 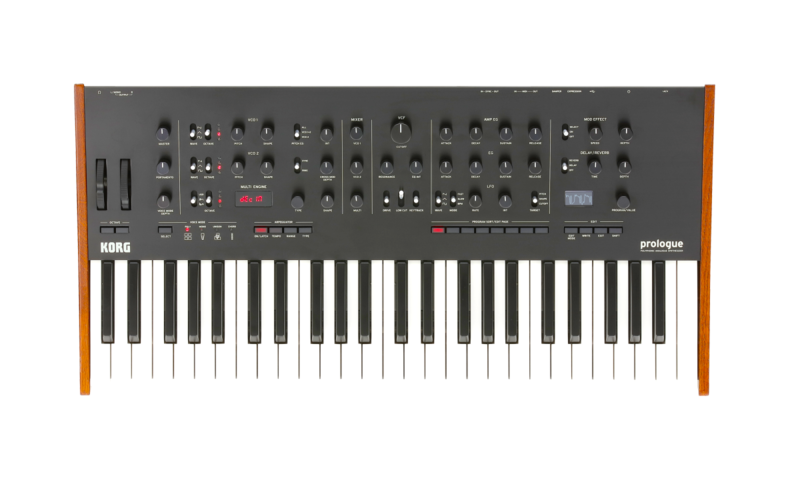 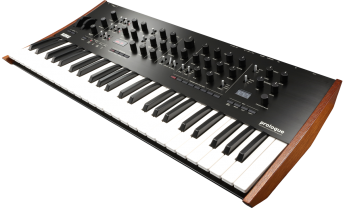 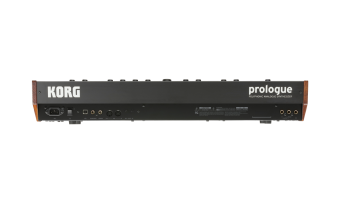 The Korg Prologue is a polyphonic analog synthesizer with either eight multitimbral voices. 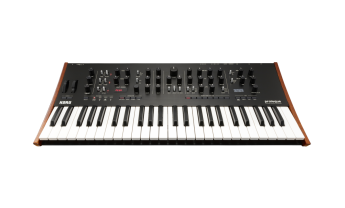 It features a pure analog path, outstanding sound quality, stunning presence, and the same intuitive interface as its predecessors (the Minilogue and Monologue). 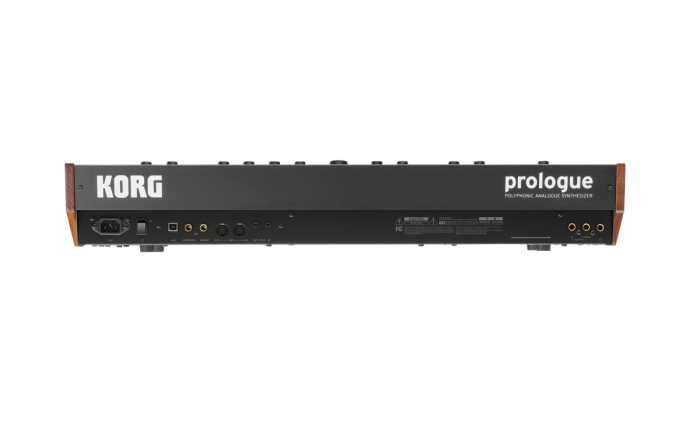 The Prologue operates on a 2VCO + MULTI ENGINE, 1VCF, 2EG, 1VCA, and 1LFO structure. 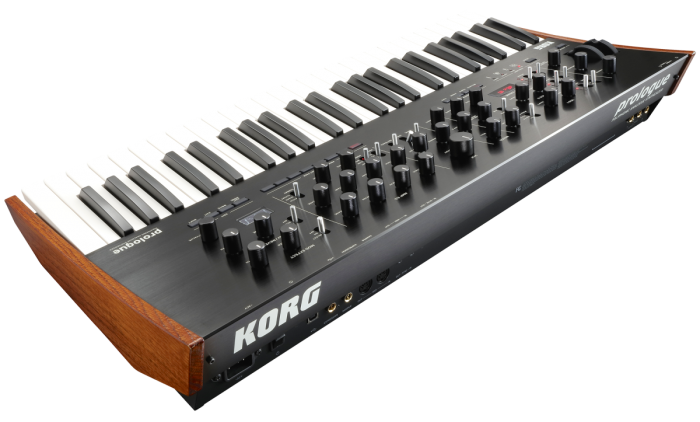 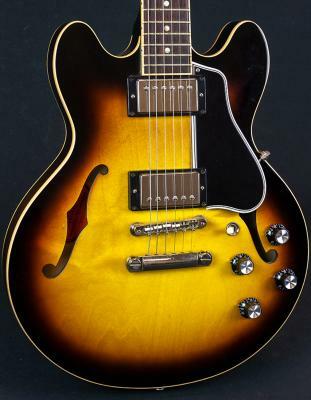 It features wave shaping to shape the oscillator’s overtones and a sync/ring switch, plus a two-pole low pass filter with enhanced sharpness, drive (adds powerful distortion), and a low cut (high pass) switch.